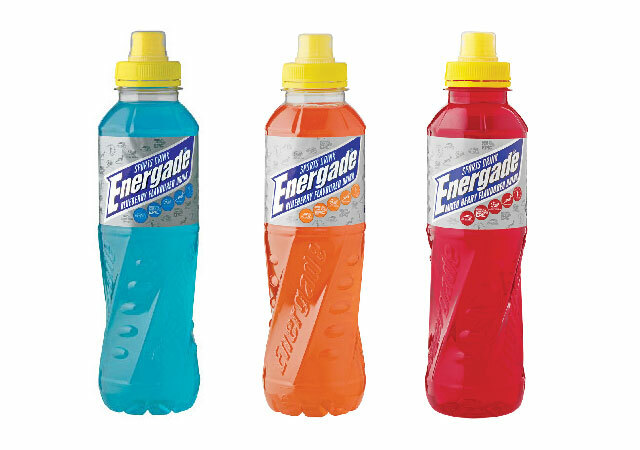 Energade was launched in 1993 as the first sports drink in South Africa. 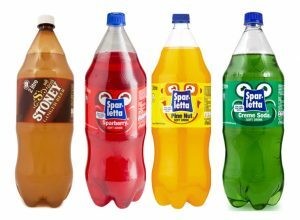 Through the sponsorships of SA Rugby, Netball SA and other key teams, Energade quickly became a household name associated with high performing sportsmen and -women. 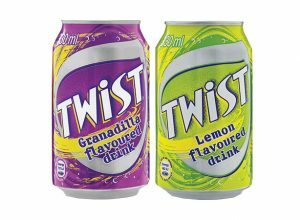 By introducing exciting flavours, Energade managed to build an ever-improving and engaging product for not only elite sportsmen, but also your fans and everyday sports lovers.